This paper reappraises the seismicity of Algeria and adjacent regions. It presents a general view of the geographical structure, the historical development of the seismological station network, some aspects of the effects of past destructive earthquakes, the state of knowledge of the seismicity and the seismic hazard and risk in the region under survey. Magnitude-frequency relationships for different parts of the region studied are presented as well as magnitude-intensity and intensity-attenuation relationships, semi-empirical formula. 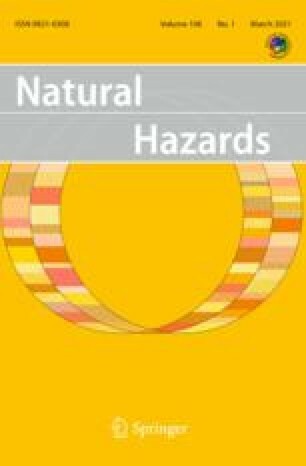 It also discusses the macroseismic information, the instrumental data and the social and economic implications of earthquakes in the Maghreb region.